A new CRE report by JLL identifies the key factors influencing corporate occupiers’ decision making, including a rise in demand for flexible workspaces. JLL’s new report on 2018 global CRE trends finds continued growth in demand for flexible workspaces. JLL’s report found that about 30% to 40% of space is under-utilized on a typical workday. Companies are seeking to create a ‘wellness architecture’ that will activate and sustain the human experience in the workplace. 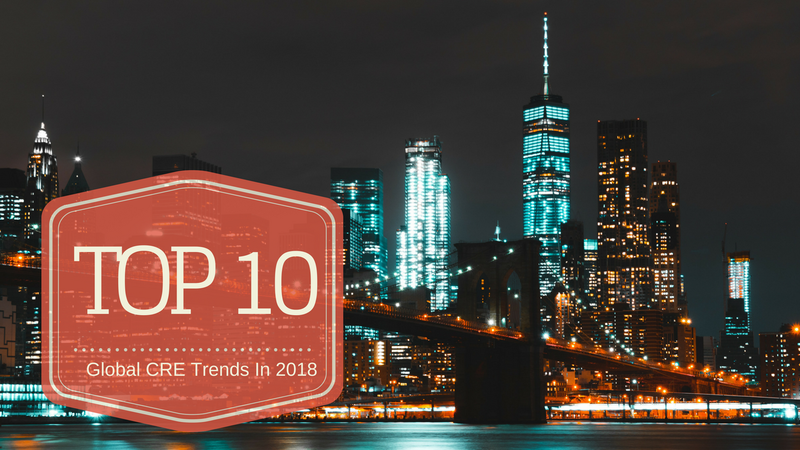 Earlier this week, JLL released its Top 10 Global CRE Trends for 2018. The report identifies the key factors influencing corporate occupiers’ decision making. Earlier this year, Allwork.Space wrote about the 3 trends that will dominate the workplace in 2018: increased demand for flexible space, wellness as a core focus of the workplace, and AI’s integration. JLL’s report confirms that these trends are on track to dominate not only workplaces, but CRE in general. Today’s liquid and contingent workforce is driving a radical transformation of corporate real estate. In fact, “between 20% and 30% of the working population is already working in the on-demand or gig economy.” These types of workers have long been core users of flexible workspaces, and according to the report, 47% of people up to 35 years old work in third places compared to 27% of employees aged 35 years or more. 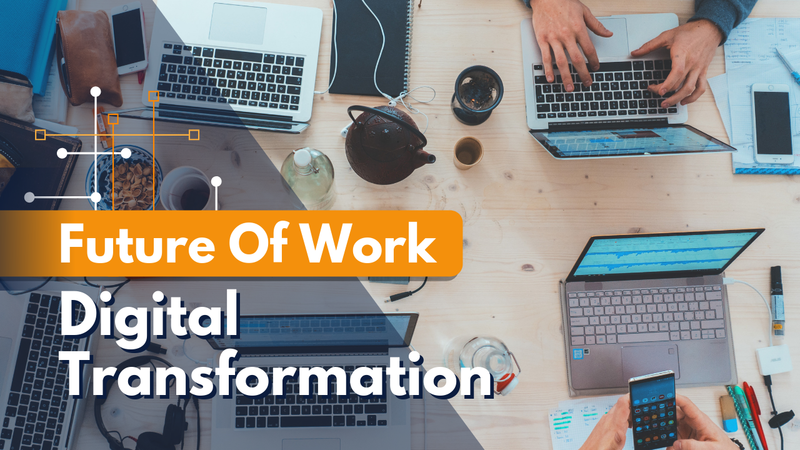 This liquid and contingent workforce has also impacted building and office utilization, as many of them don’t require a dedicated workstation. JLL’s report found that about 30% to 40% of space is under-utilized on a typical workday. For this reason, the demand for flexible workspaces and coworking spaces is growing, as the contingent workforce and the new generation of workers prefer flexible workspaces as they tend to cater to their needs and also gives them choice when it comes to where and when they work from. As many industry experts have also said, the proportion of flexible workspaces within CRE portfolios is set to continue to grow in 2018, especially as more corporates and large enterprises adopt this type of working model before the new lease accounting standards come into effect in 2019. 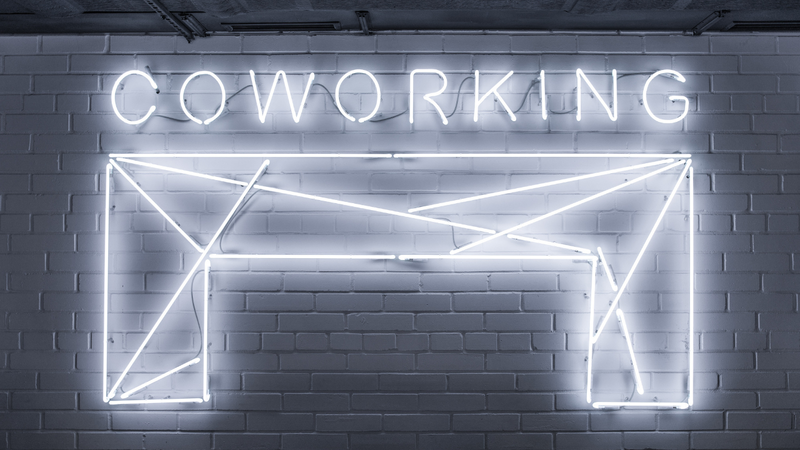 According to JLL’s report, 34% of employees work at least once a month from third places such as cafes, public libraries or coworking spaces; with >60% of workers saying that access to external coworking spaces has a positive or very positive impact on their engagement and productivity at work. Flexible workspace demand is also likely to grow as more companies focus on mental and physical wellness at work. According to JLL, companies are seeking ways in which they can create a new wellness architecture that will activate and sustain the human experience in the workplace. The key elements to incorporate into your workplace to have a holistic wellness architecture. On another note, technology is also receiving much attention, with 85% of executives reporting they will invest exetensively in AI-related technologies over the next three years. The force driving this trend is the fact that 81% of occupants report that smart buildings improve worker retention. This is a trend that we have already seen in the flexible workspace industry, with various operators integrating AI to offer added value to their members. To read JLL’s full report, click here. A CBRE analysis of building sales found that buildings with flexible workspace were valued above average within their markets.